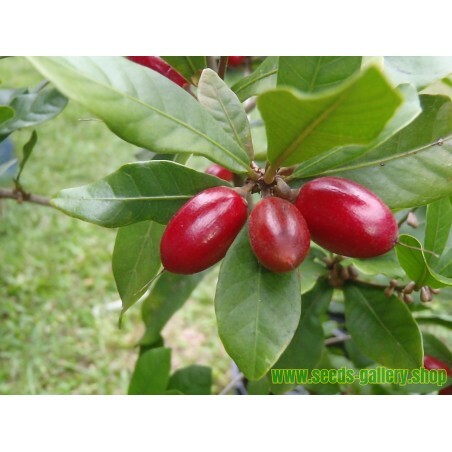 Synsepalum dulcificum, also known as the miracle fruit, is a plant with a berry that, when eaten, causes sour foods (such as lemons and limes) subsequently consumed to taste sweet. 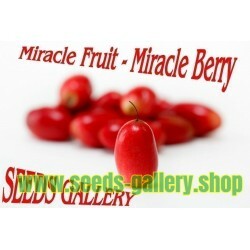 Miracle Fruit is a berry born on a small shrub native to Ghana, Africa. The fruit contains a unique glycolprotein called miraculin that inhibits the tongue's perception of sour flavors.When the fleshy part of the fruit is eaten, this molecule binds to the tongue's taste buds, causing sour foods to taste sweet. 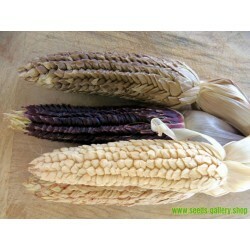 The effects are experienced by moving the pleasant tasting fruit over the tongue and then discarding the seed. For up to an hour all bitter and sour flavors will be masked and everything consumed will taste sweet. The fruit are commonly used as a novelty, but they are also valuable for medicinal and dietary purposes as well. Miracle Fruit can mask the metallic flavor food gets after a chemo treatment, thereby acting somewhat like an appetite stimulant. 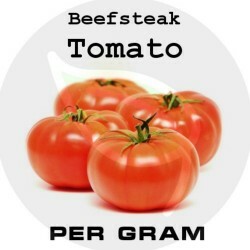 By eliminating that intense metallic flavor the overwhelming sense of nausea and aversion to food vanishes. Chemo patients are able to enjoy a simple meal after using a Miracle Fruit, and this can help improve quality of life, reverse unwanted weight loss, and help speed recovery. 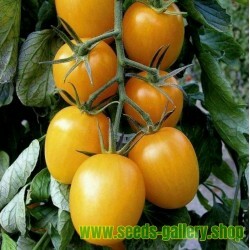 Culture Location: Young plants need a constant tropical environment (warmth and high humidity), but mature plants will tolerate periods of household temperatures as long as they are not subject to direct heat. In the summer the plant should be moved outdoors to a warm, humid, lightly shaded spot. Fruit: The fruit is a small red, ellipsoid berry approximately 1/2 inch long and contains a single seed. The fruit are produced in flushes many months of the year. Although not sweet itself, when a fruit is eaten and the pulp allowed to coat the taste buds, an miraculous effect occurs. A slice of lemon or lime will taste deliciously sweet. 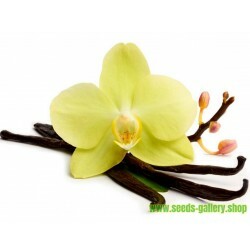 The marvelous aroma and sweetness of the citrus remains but the sourness is almost completely covered. Strawberries taste like they are dipped in sugar. The effect remains for 1 hour or more. MIRACLE FRUIT grows between 6 to 15 feet in height and has dense foliage. The plant grows best in soils with a pH as low as 4.5 to 5.8, in an environment free from frost and in partial shade with high humidity. It is tolerable to drought, full sunshine and slopes. 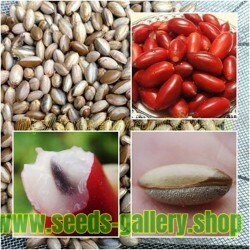 The seeds need at least 14 to 21 days to germinate.